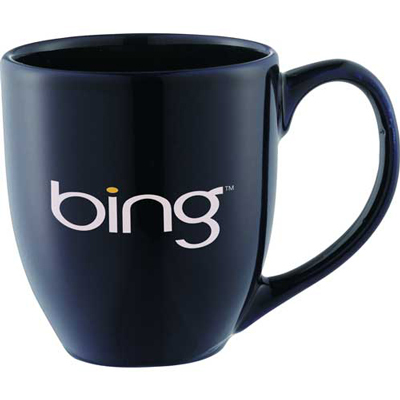 The Custom Zapata Ceramic Mug brings traditional style and beauty to a promotional mug that won’t break the bank. 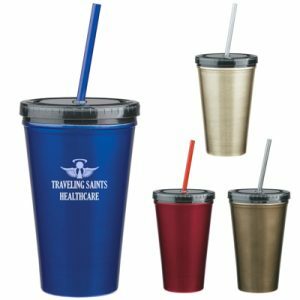 An awesome promotional product for anyone who loves coffee, this mug is sure to show off your company logo or brand name design each day at the office. 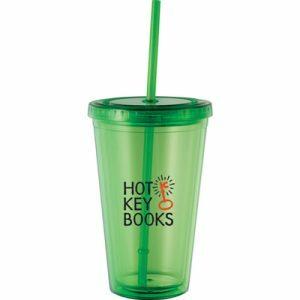 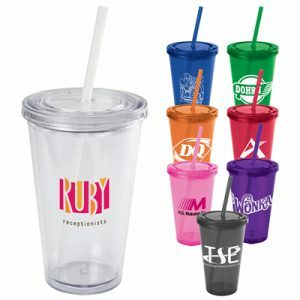 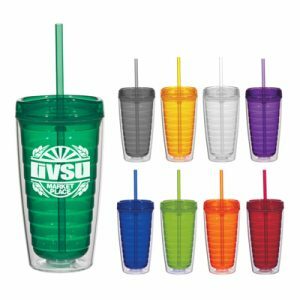 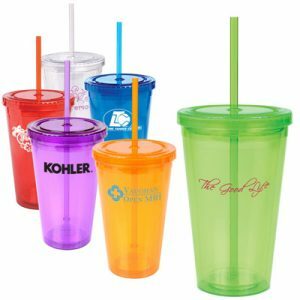 Makes a great employee gift, trade show handout, or event giveaway.